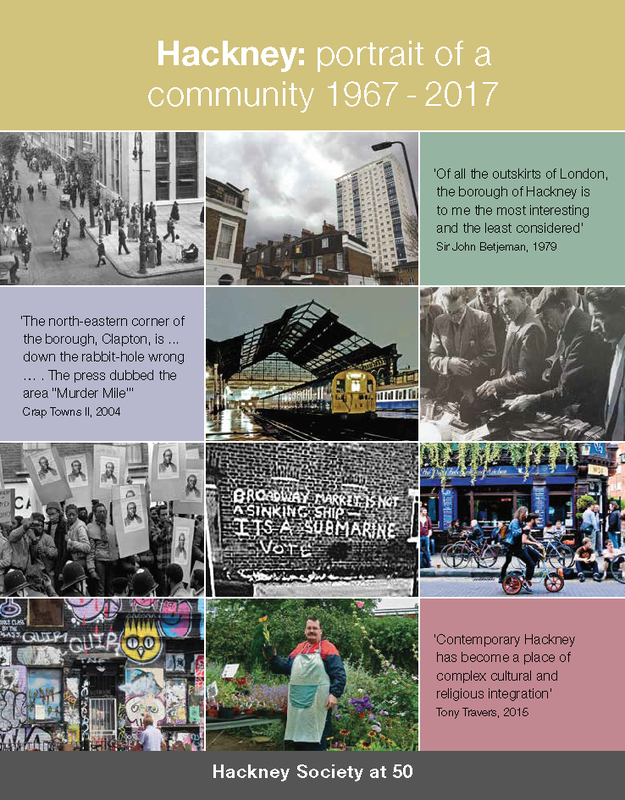 Hackney Society members are invited to attend the private view of the exhibition celebrating 200 years of Methodism in Stoke Newington and the opening of the new church on Stoke Newington High Street. 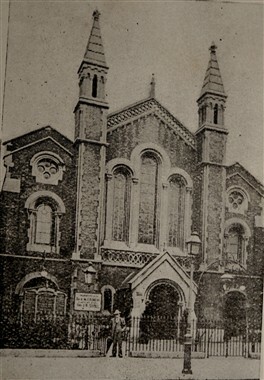 Documenting Stoke Newington’s Methodist history, architecture, art and people, the Stoke Newington Methodist churches have worked with historians and artists to curate this exhibition about their past, present and future. This page was added on 15/11/2016.